If you live in cities where luxury or exotic cars are often seen on the road, most probably, you always end up thinking about how these people can drive such expensive exotic cars without going bankrupt but not you. Well, my friend, you can drive a luxury or exotic car of your dream too. These high-end luxury cars cost a lot of money to purchase and above all that, they need to be maintained well which cost a lot of money again. Then, comes insurance and to insure a luxury or exotic car will cost you way more money than a regular car. But how can you drive one of these then? 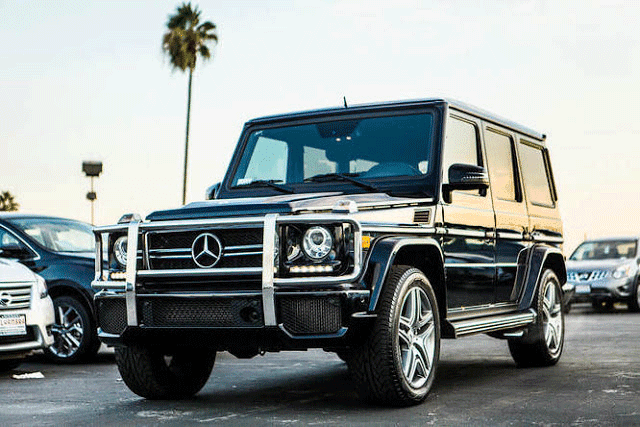 The answer is simple: Rent the luxury or exotic car of your dream. A business only grows when its product or service is being appreciated by many and they are good value for money. That is the case for the car rental industry. This industry is growing bigger day by day, especially the luxury or exotic car rental is growing at a very fast pace. More and more people are renting luxury or exotic cars now instead of buying it. In fact, many kinds of research have come to the conclusion that renting an expensive car is much more beneficial to your bank balance. This is why even those having the money and can afford a luxury or exotic car prefer to rent it. Cars, especially luxury or exotic cars tend to depreciate rapidly in most cases. When you are buying one of these cars, you are either paying a big down payment then high monthly instalments or you are just financing the car completely, meaning that you are spending a huge amount of money at one go. Not to forget the expensive insurance costs and the other maintenance and servicing costs that comes along. People who can afford these cars are usually very busy with their work and other things that they barely have time to drive it. So, these cars are left in the garage for long period of time. It is only during the weekends or holidays that the owner has the time to enjoy his exotic car. When we take a good look at this situation, we see that the person buying the exotic car is at loss. Firstly, he has to pay for insurance when the car is just sitting in the garage. Secondly, he has to pay for maintenance, every six months usually and they are quite expensive. Thirdly, when he finally decides to sell the car, it will be worth much less than what he has bought it for. That is a huge loss for the owner and if he repeats the same thing three or four times more, he might end up broke. 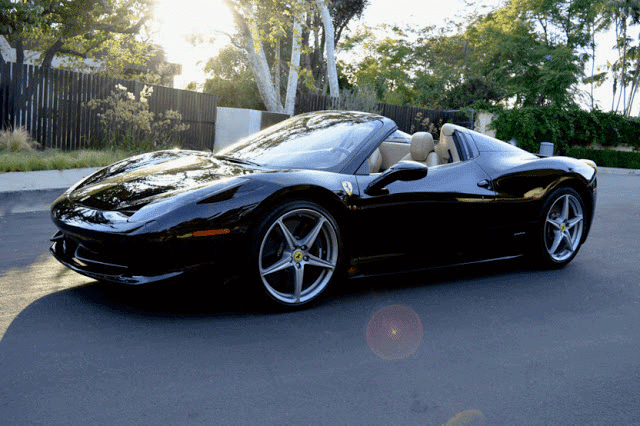 Exotic car rentals will always make you feel like you are someone special. They value their customers and they will always strive to give you the best always. They will literally perfect their service for you, just so that you can have an enjoyable moment with the car. Exotic cars are very expensive and they need to be driven with a lot of care. A small damage can cost a lot to repair. 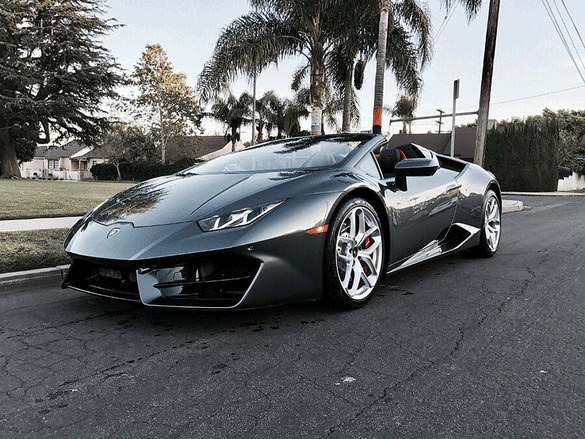 Exotic car rental makes you feel confident about yourself in the way that they are happily giving you their high-end luxury car to drive. This one is for sure. Who will not have fun in an exotic car? Driving around Las Vegas in a sports car not only gets you attention (a lot of attention) but also, you feel happier and on an overall, your vacation is more fun compared to if you have rented a cheap boring car. Each time you step into an exotic car, there is something that will amaze you. Driving an exotic car, especially for long trips, will decrease your stress of driving with its luxury and performance. Every time, you hit the gas, the car will bring you into another world. The feeling that you get in an exotic car cannot be expressed in words, you need to experience it for yourself. Why is it better to rent a luxury or exotic car? People prefer to rent an exotic car mainly because it costs a lot less than buying the car. They will hire the car only when they know they are going to use it. It is not expensive to rent an exotic car and any average person can easily afford it. Also, another great advantage you get when you rent an exotic car, you should not worry about insurance cost. 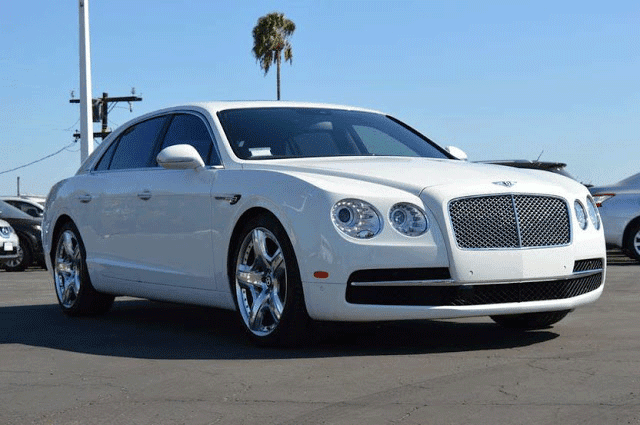 The exotic car rental takes care of the insurance and maintenance cost. You simply have no worry, whenever you want to drive a fast luxury car, just go to a car rental or give them a call, and voila, your exotic car ready to make you happy. Another big advantage you will have over those buying exotic cars is the fact that you will be able to follow the exotic car trend. 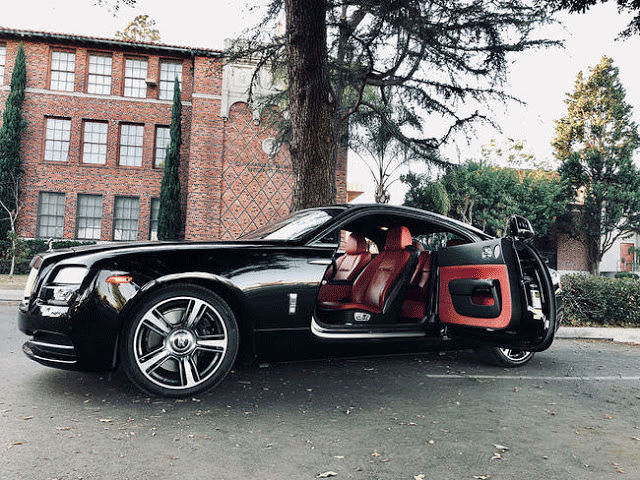 That is, each time you are renting an exotic car, you can choose something different and also, you can drive the latest exotic car compared to the one who bought an exotic car. This is good in terms of you will never get bored of driving the same car over and over again. Then comes depreciation. As you know, most of the exotic cars depreciate in value (some very fast while others quite slowly), being an exotic car owner, you will be always worried about this fact. But when renting an exotic car, you need not care about all these things. You are literally paying only a rather small amount of money and you are enjoying all the advantages a luxury or exotic car has to give. 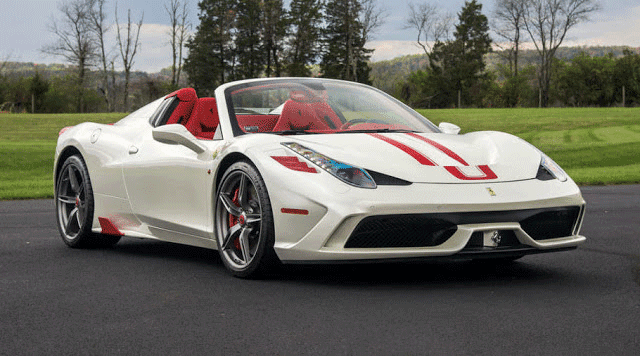 Renting an exotic car makes life much easier. NOTE: You need to make sure that you are renting an exotic car from a trusted and reliable car rental. You also need to make sure that they are not overpricing the car or they are adding hidden cost. There are a lot of good and reliable exotic car rental there on the market, but one that caught my attention is 777 Exotics. Best Price Guaranteed - You are sure to get the best price on the market, not only the staffs say so but also the many happy customers prove this statement further. You will not get any better deals elsewhere. 777 Exotics makes sure to offer you the best service possible at the best price. More free miles - 777 Exotics tops the list once again and this time in terms of free miles. There are a lot of exotic car rental that has hidden cost in terms of miles. If you exceed a certain amount of miles, you get charged per mile but with 777 Exotics, instead of paying for additional miles, you are offered more free miles than usual exotic car rental just to make your holiday a bit better. Special Weekend Deals available - As if the lowest price and more free miles were not enough. 777 Exotics also provide special weekend deals to make your holiday more enjoyable. After all, what best days there are apart from a weekend to have a long soothing drive in one of your dream exotic cars. Chauffeur and personal drivers are available for those who do not want to get behind the wheels or simply someone who wants to relax in the back seat of a beautifully crafted Rolls-Royce. 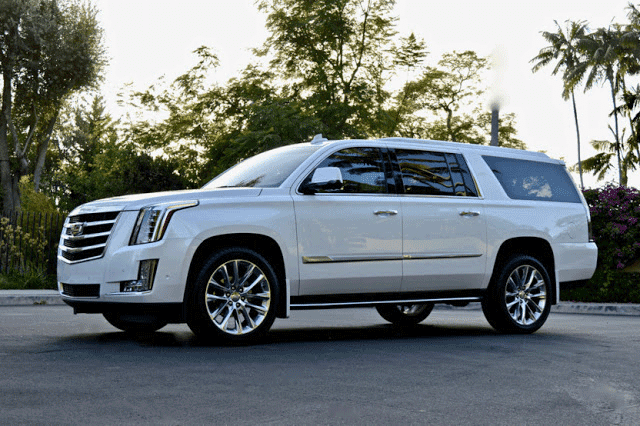 Luxury wedding car rental is for those who want to make their big day fancier. Photo shoot and video shoot car rental, anyone who want to feature an exotic or a classic car in their upcoming photo shoot or video, this one's for you. Luxury prom (promenade) car rental, those who want to have a small ride, this is possible, you can also rent the car per hour or half a day. LAX airport transfers are also available. 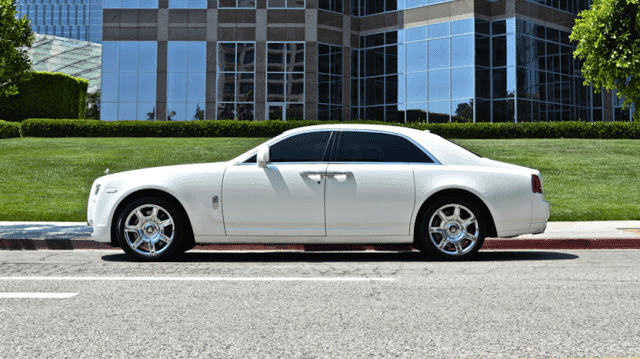 777 Exotic also delivers your exotic car to LAX airport, hotels, studios and homes. There is no need to come and fetch the car. Just a phone call will do the work. They strive hard to make your life easier. When going to any place, be it far or near, the journey matters more than the destination. In fact, one of the best road trips in the United States is driving from Los Angeles to Las Vegas. 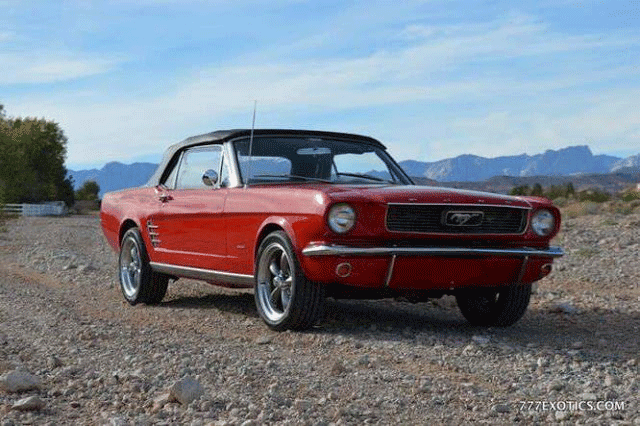 This road trip makes renting an exotic car or a classic car a must. Imagine yourself in your dream car on the journey from Los Angeles to Las Vegas, dream come true, right? 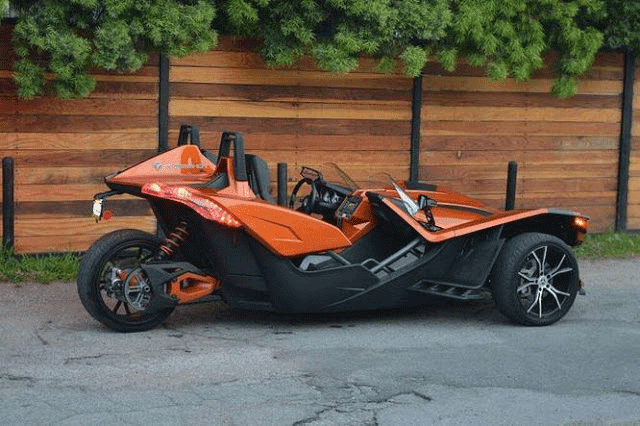 If you would like to contact 777 Exotics, you can do so either by calling on 800 903 5926 or write them an email at info@777exotics.com or you can simply request a quote here. If you know someone who will be interested in this blog, please do share it. If you have any questions, tips, recommendation or something else, feel sure to write down in the comments section and I will try my best to reply to all of them. Don't forget to subscribe to our newsletter for hot supercar related news and also to be the first one to know when we upload a new blog. Be that as it may, not every person has an auto and for this situation, leasing an auto for voyaging is a decent choice for them. 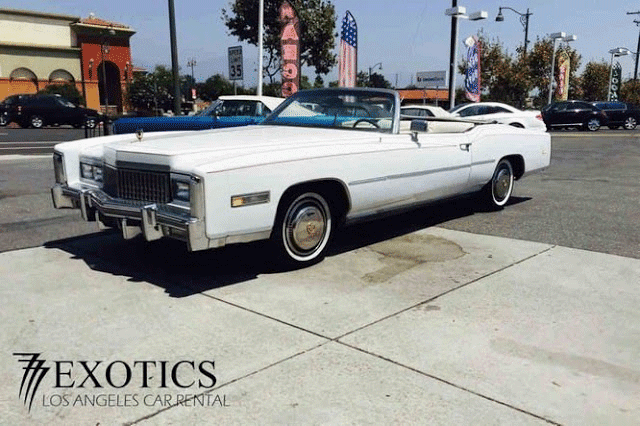 You can get the professional guideline for maintiang you car looks and performance, because if you to build your car looks differ from other ordinary car and you always worried about your car caring, than you can contact the mobile auto repair Los Angeles they will help give you the right path for take good caring of your car.